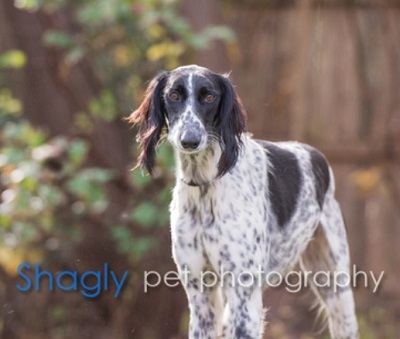 Spot is an approximately 4 year old white and black saluki found as a stray in North Texas. 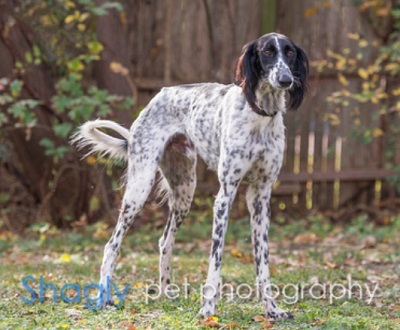 Spot is a sweet boy who gets anxious when alone. He has lived with dogs and cats before. What a looker!